"Earth Day is an annual event, celebrated on April 22, on which day events worldwide are held to demonstrate support for environmental protection. It was first celebrated in 1970, and is now coordinated globally and celebrated in more than 193 countries each year"
At Little Paws Pet Boutique we believe all of us should all try to Reduce, Reuse, Recycle, Restore and Replenish for a Happier Earth not only on this day but all year around. We are always on the search for eco-friendly, reusable, recyclable and made in the U.S.A. pet products. To celebrate Earth Day we are offering you a special discount of $5 off your next online purchase of $25 or more on all of our products. Discount starts April 21, 2016 until April 25, 2016. National Pet Day is April 11,2016. Enjoy Free Shipping + Free Gift on all online purchases from April 11th to April 17, 2016. "April 11 is National Pet Day. 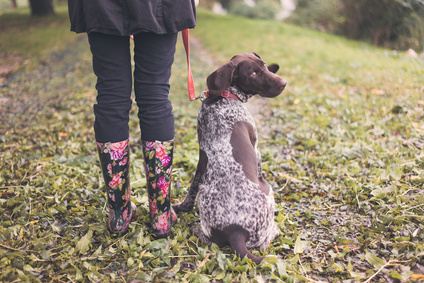 While loving our pets is something we do every day, National Pet Day encourages us to pay special attention to pets who may not get that extra attention. Take supplies to those pets in shelters. Help a friend with pets who is recovering from an illness. Adopt a pet." Didn't the groundhog predict an early Spring this year? On the west coast we are experiencing unusual 80 degree Summer like weather while other states are experiencing Winter like temperatures with rain and snow. 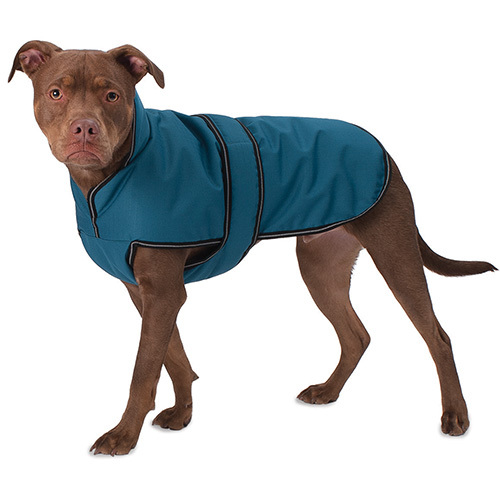 No matter what the weather we have your dog covered. Winter: Warm fleece jackets, raincoats, boots, sweaters, cozy pajamas and indoor puzzle dog toys. 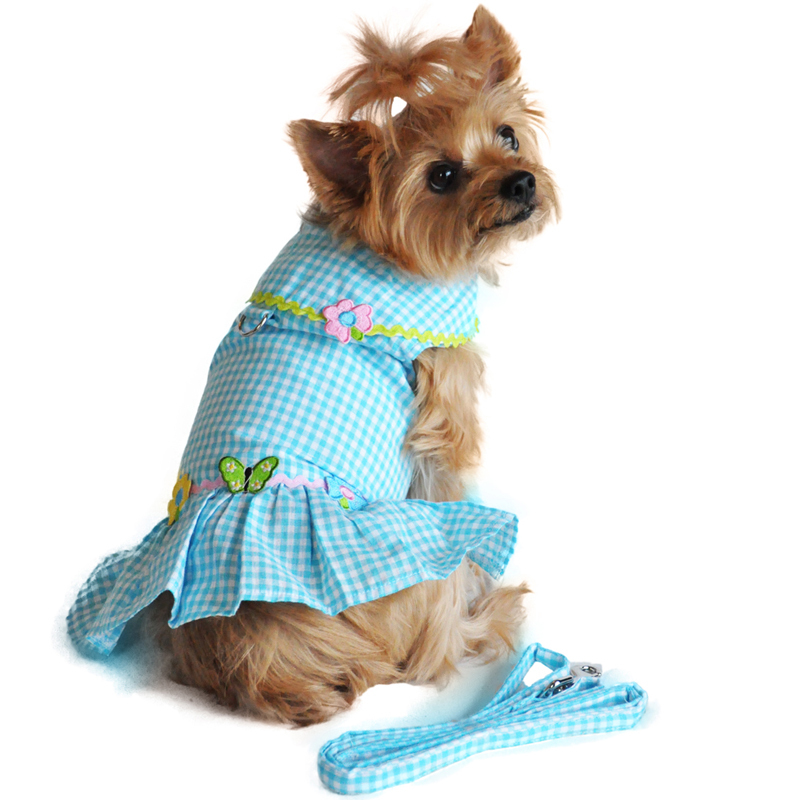 Spring: New Spring harness dresses, bows, bandanas, grooming and spa products. 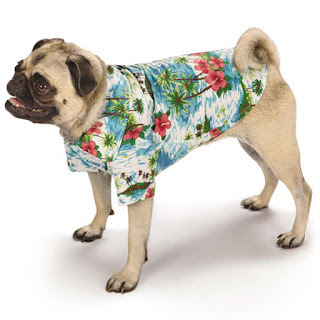 Summer: New Summer Hawaiian Breeze dog dresses and camp shirts, New Summer Toys, sun protected apparel, sun protected dog visors and New "Cool Pup" Portable dog water bowls.